TABLET WITH DUAL SIM CARD SLOTS -(Don’t Support AT&T And T-Mobile SIM). 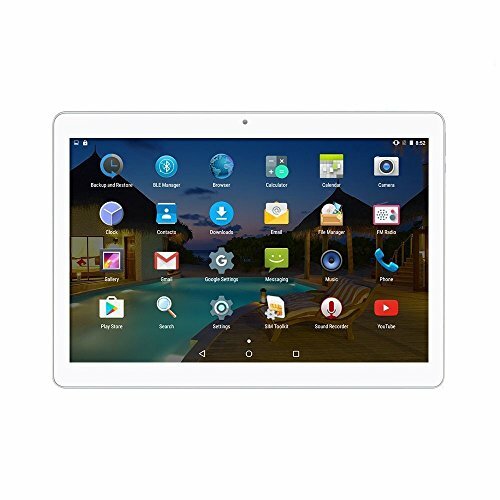 The Unlocked 10 inch android tablet with dual sim card slots,can make phone call and surf the internet,compatible 2 pieces sim cards standby at the same time.Size fitted for standard and supports 2G: GSM 850/900/1800/1900 MHz, 3G: WCDMA 2100/850/1900 MHz. LARGE SIZE AND HIGH PERFORMANCE – The 3g unlocked tablet with 10 inch IPS touch screen display, android system, octa-core CPU processor, 4gb ram and 64gb rom, ensures everything loads fast. Built in bluetooth, wifi, gps, dual cameras and micro sd card slot. 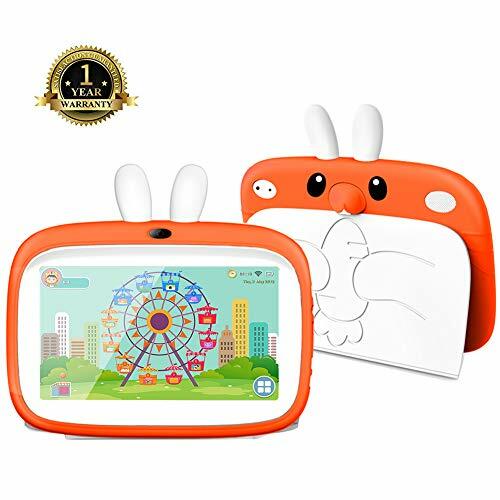 BATTERY LIFE & MULTILINGUAL – The 10 inch android tablet built in 5000mAh rechargeable battery, enjoy longer running time and standby time.About 2-3 hours for watching video,reading and writing.This tablet is clean without any plug-ins and more than 40 languages can choose. Easy to use. ONE YEAR WARRANTY, LIFETIME TECHNICAL SERVICE – SIM card only support the GSM and WCDMA network, if use other phone network sim card, the 10 inch tablet is unable to identify, so there will be a stop work status, please choose the right network operators on the telephone network, customer can read before buying! 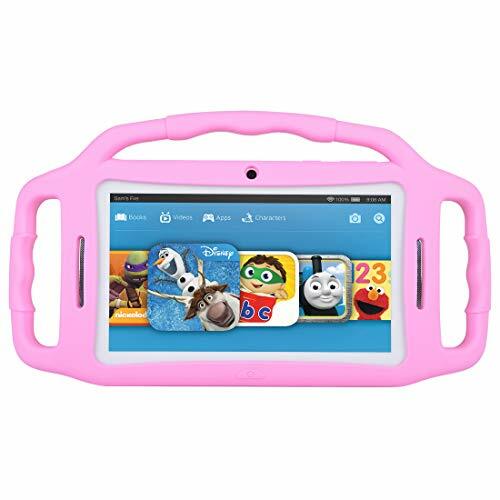 ABOUT TABLET CANT CHARGE – CLICK BUTTON :SETTING– BACKUP&RESET– FACTORY DATA RESET .OR PLEASE USE A NEEDEL INSERT INTO THE SMALL HOLE ON THE RIGHT SIDE ABOUT 3-5 SECONDS.